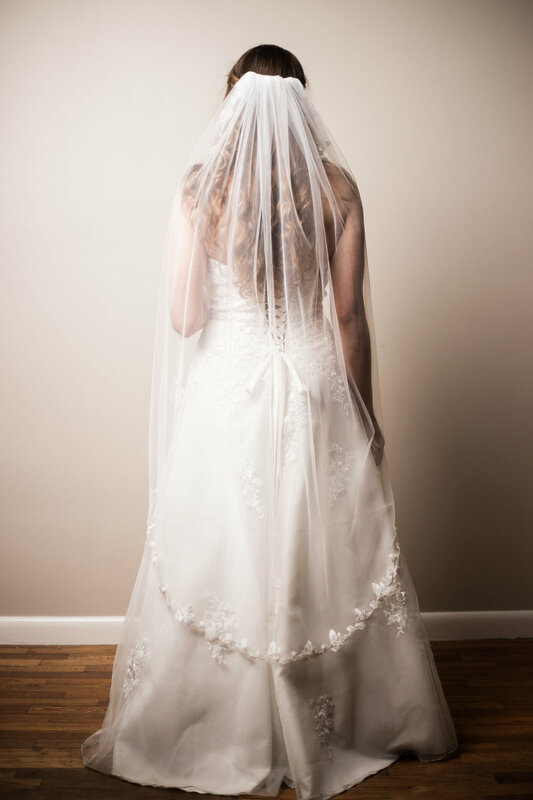 Custom wedding veils handmade in Michigan by Rebekah Shannon, a wife and mother who made her veil for her own wedding day. Inspired by Saint Zélie Martin, mother of Saint Therese and a lacemaker, Zélie Veils is proud to follow a local small-business model and to use only responsibly sourced materials. 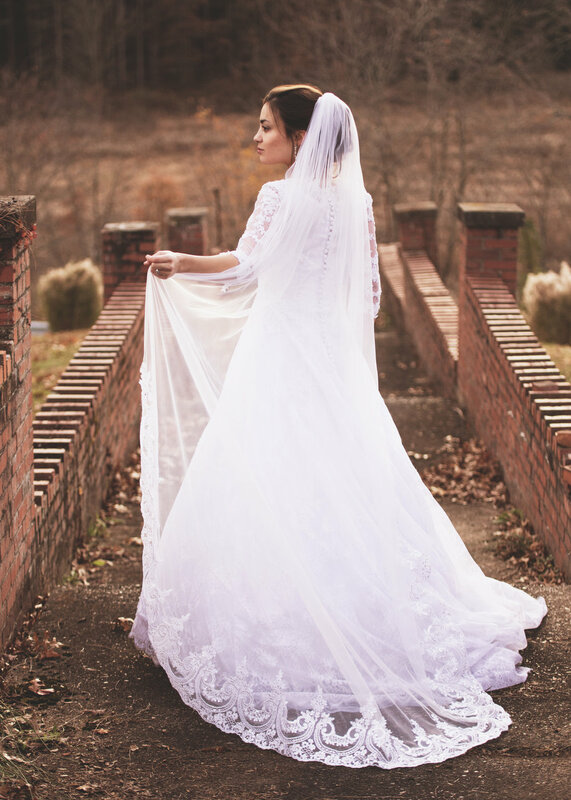 Each time a veil is purchased, a portion of profits are donated to Love Justice, an international nonprofit dedicated to ending human trafficking.